Our Values at Chicago Behavioral Hospital include partnership and team work. We extend this to the professionals and service providers in the Chicagoland area to help us offer the best continuum of care for our patients. We know the hospital is only one step in a patient’s journey to wellness and recovery and we need your help to provide the best aftercare for our patients. 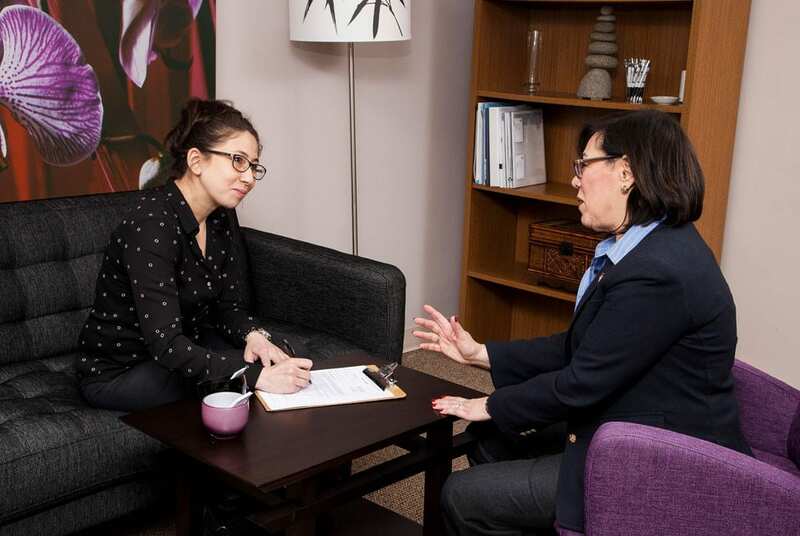 Chicago Behavioral Hospital offers continuing education for mental health professionals, healthcare providers, educators, parents, and the community at large in partnership with MaineStay Youth & Family Services. We provide education events on relevant and emerging behavioral health topics to both professionals and community members. Our training series is offered free of charge. Most of the training opportunities are between one and three hours in length, with some variation depending on the topic. Each training session focuses on a behavioral health or addiction topic with qualified or licensed presenters who are considered experts in their respective field. The training series provides continuing education units through the Illinois Department of Professional Regulation. Registration is required to attend these training events. Presenter: This event will feature a panel of speakers. Our community liaison team works for the community as well as the hospital. Their sole responsibility is to help you, the professionals we partner with, and be available to provide education about our programs and services. If you have any questions about CBH, please contact (847) 768-5491. Chicago Behavioral Hospital is not responsible for any CEU credits not being accepted by your respective board.